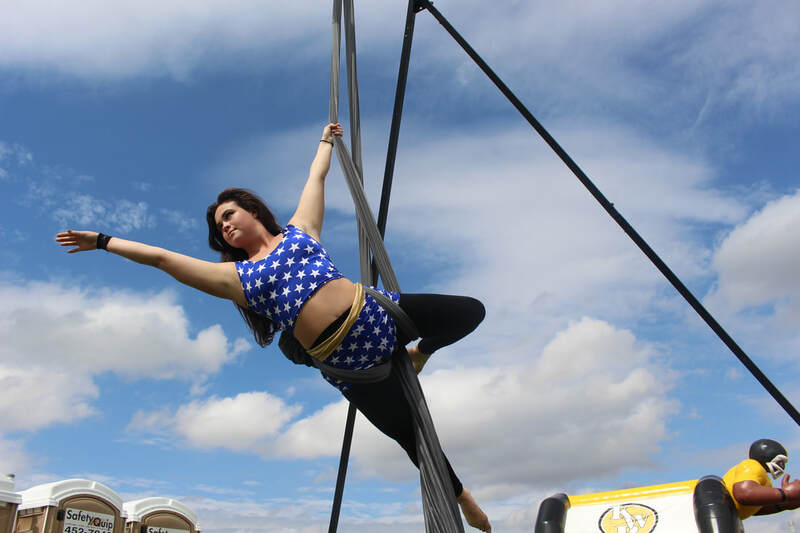 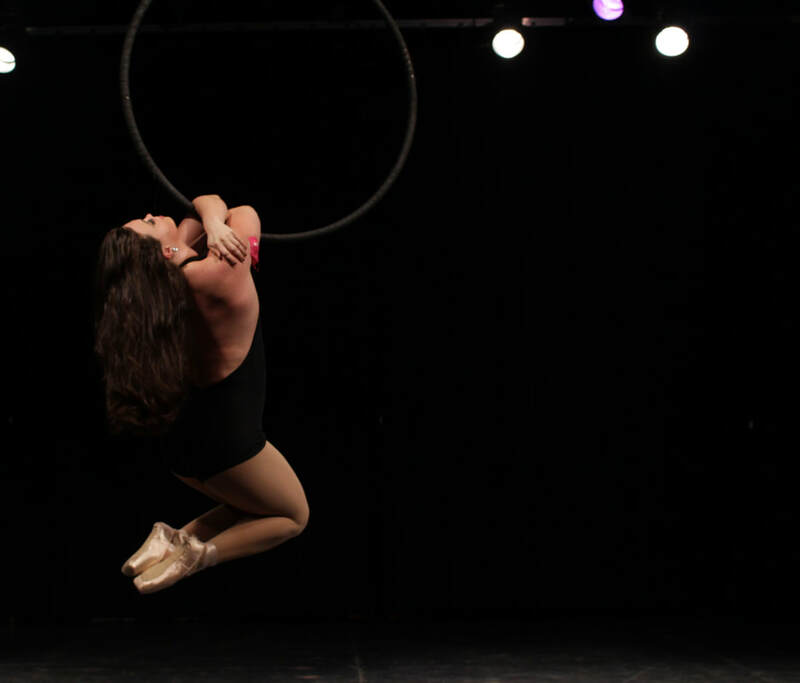 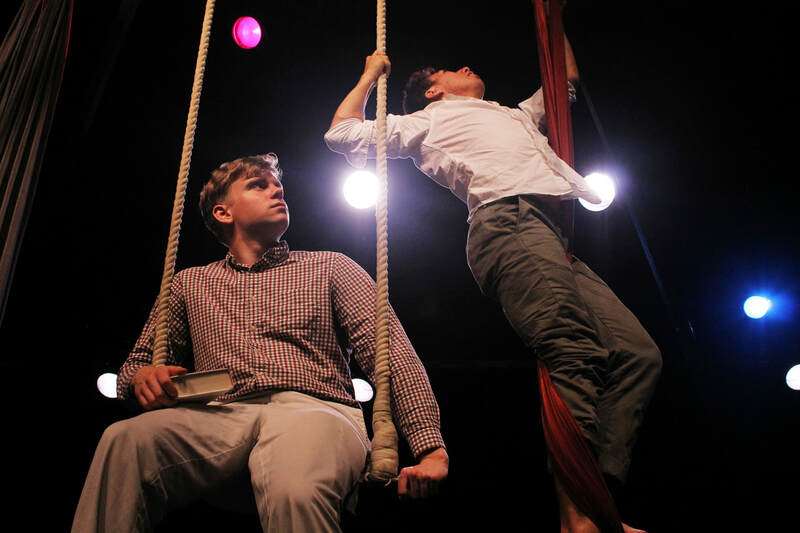 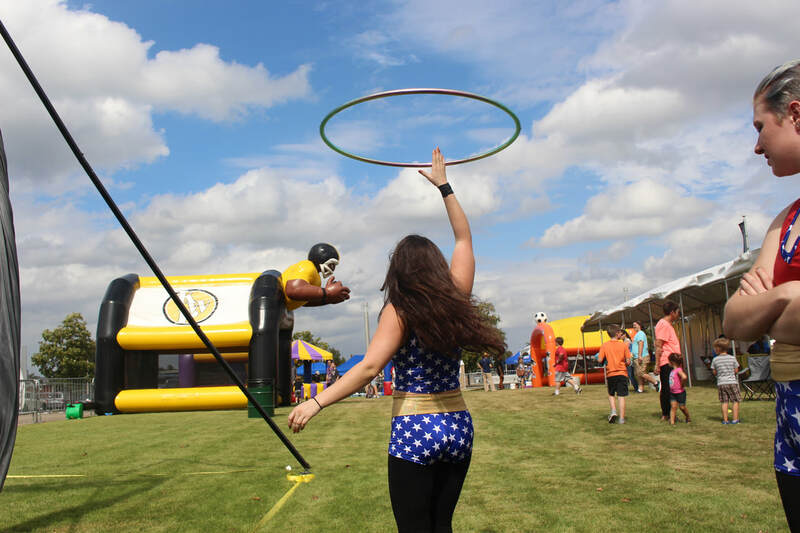 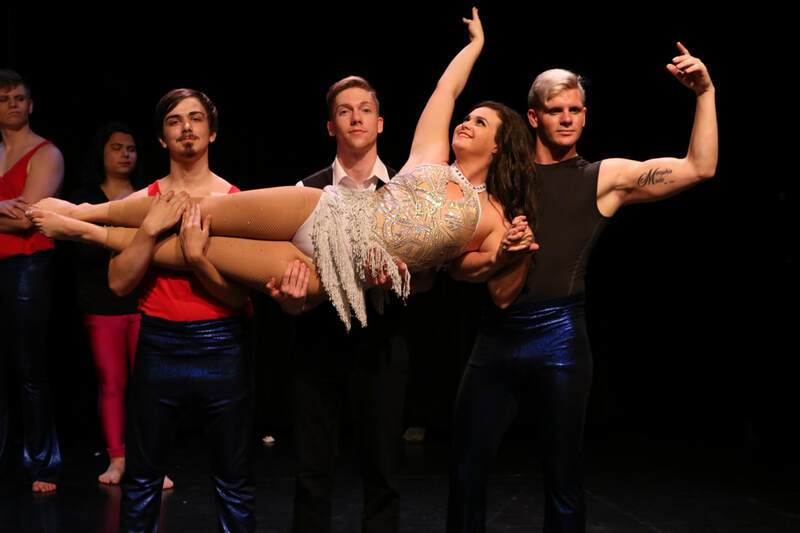 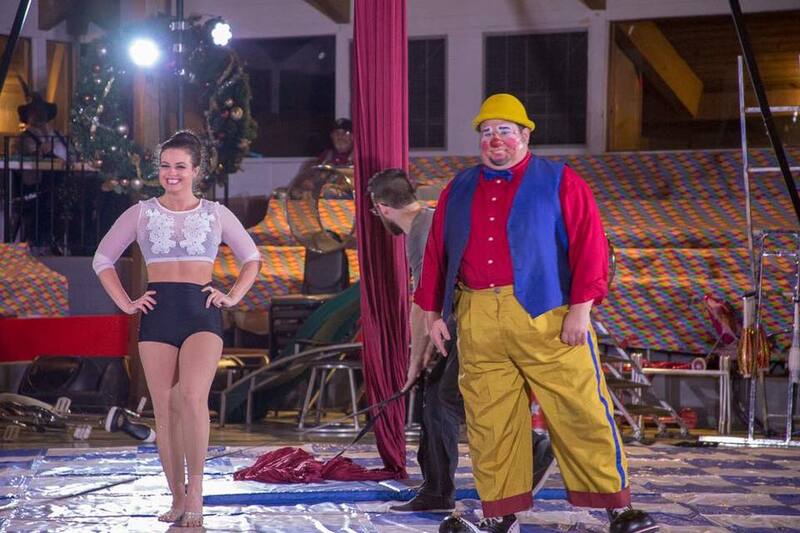 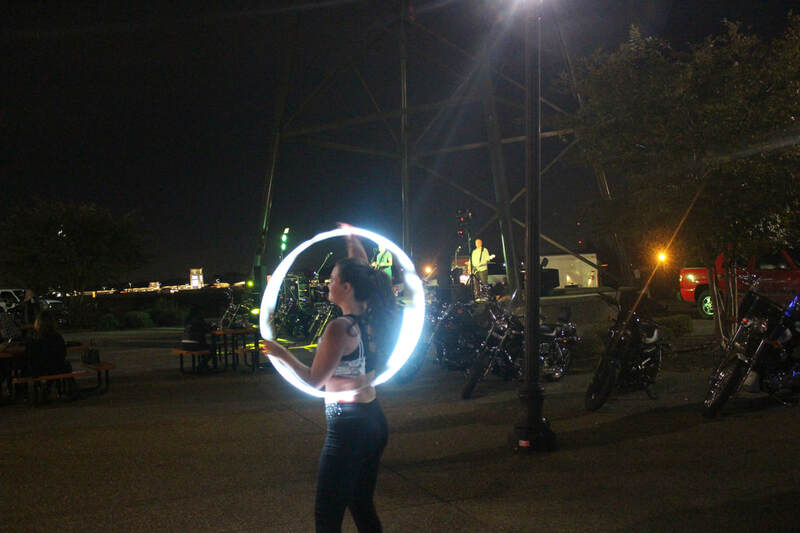 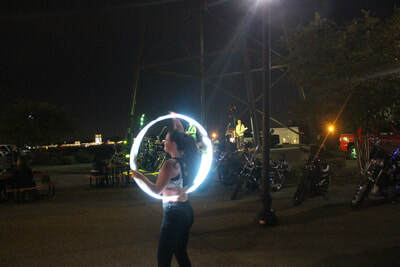 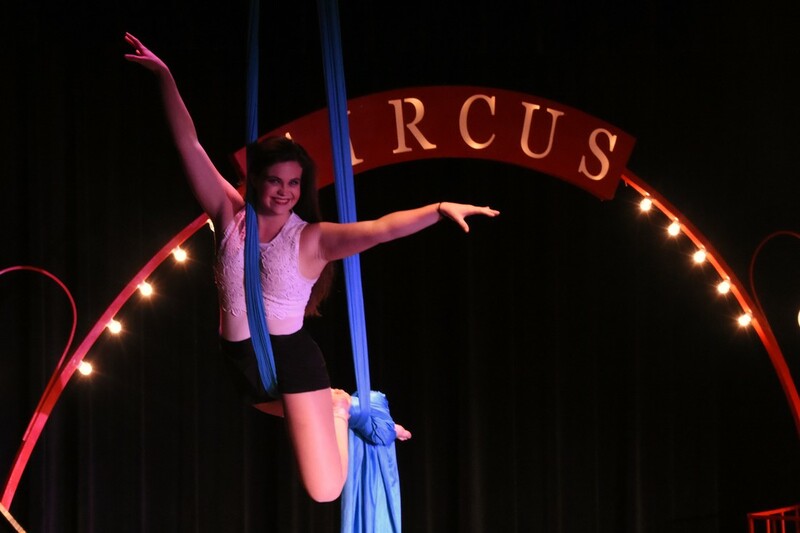 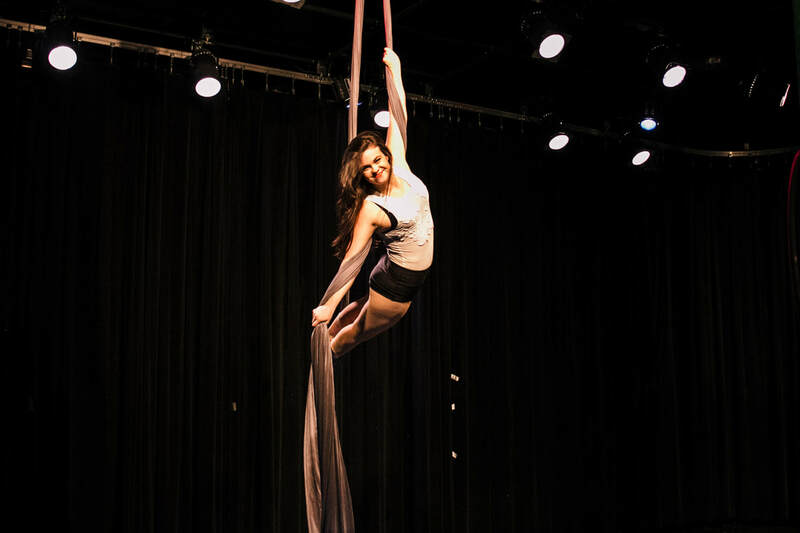 I have over 8 years of professional experience in the circus and performing arts industry, 6 years of aerial and circus instruction experience, and 3 years experience as a creative director, manager, and stage director. 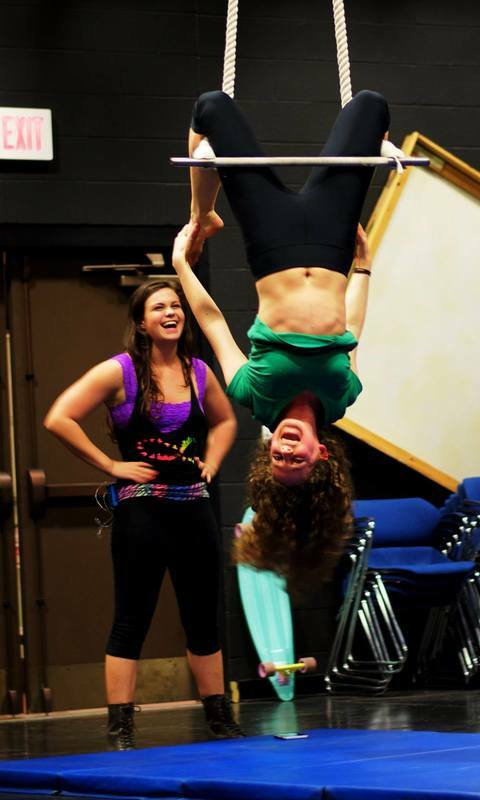 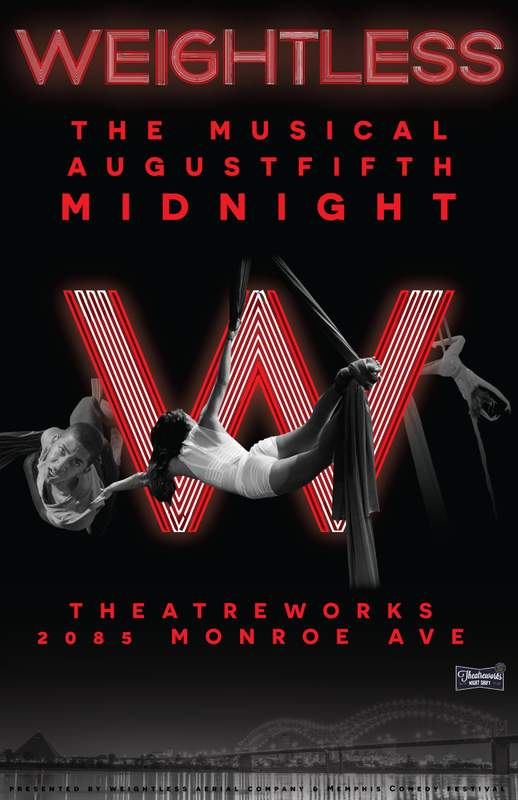 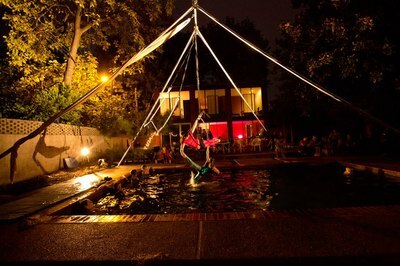 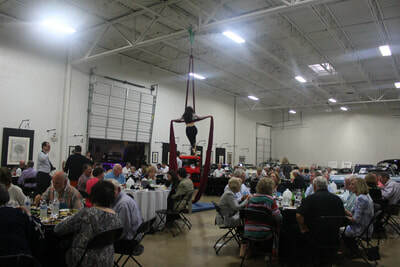 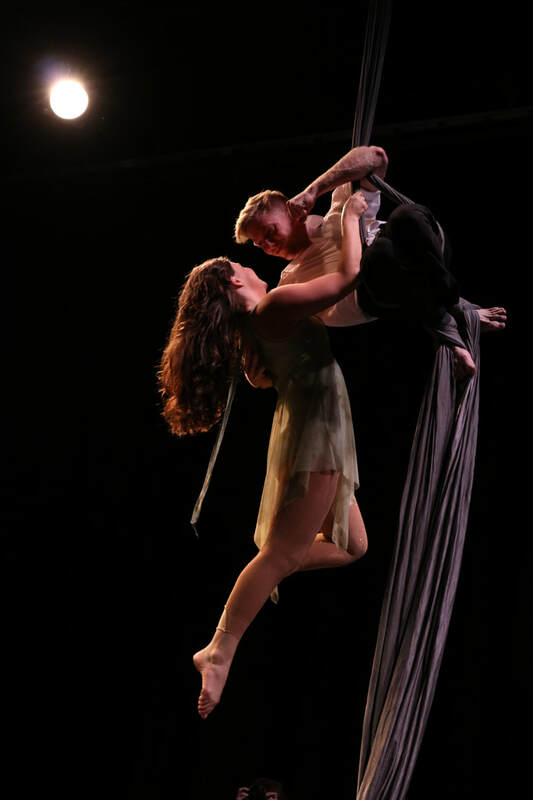 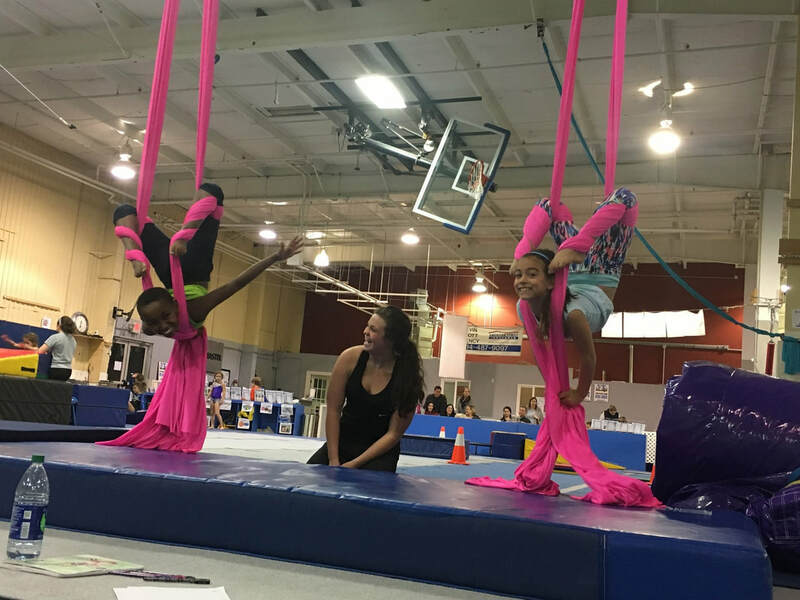 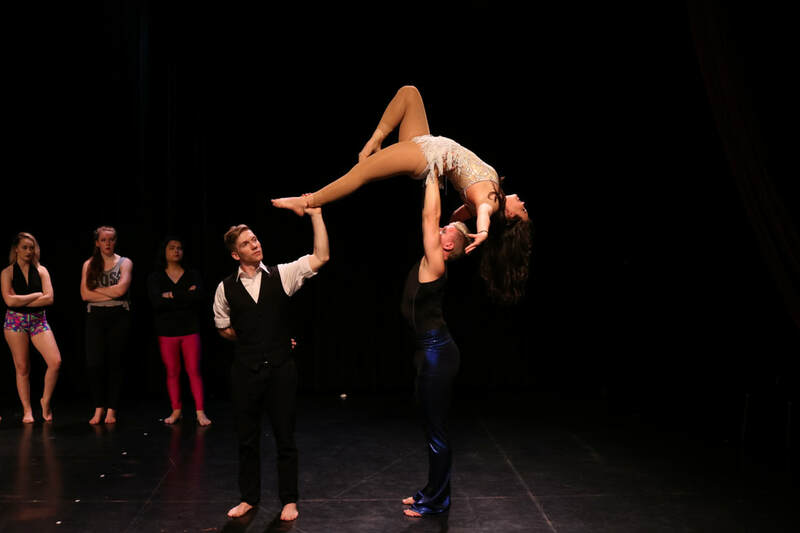 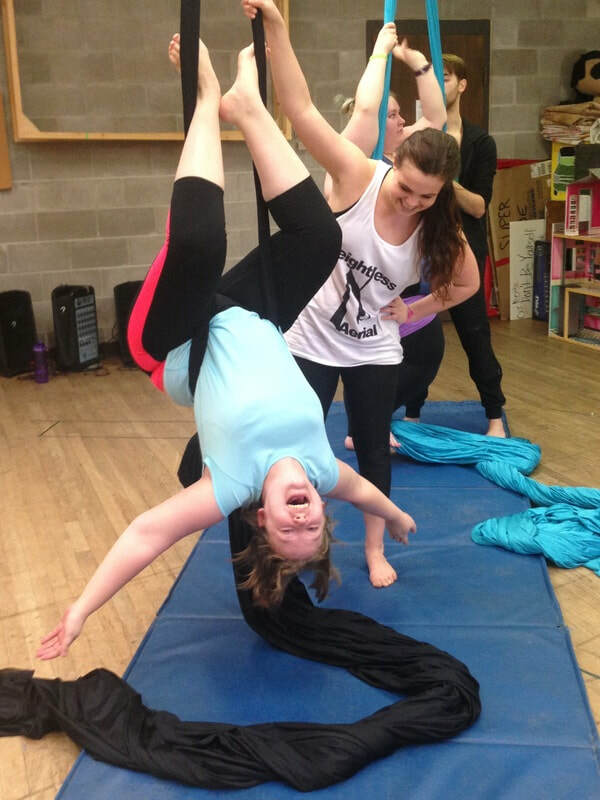 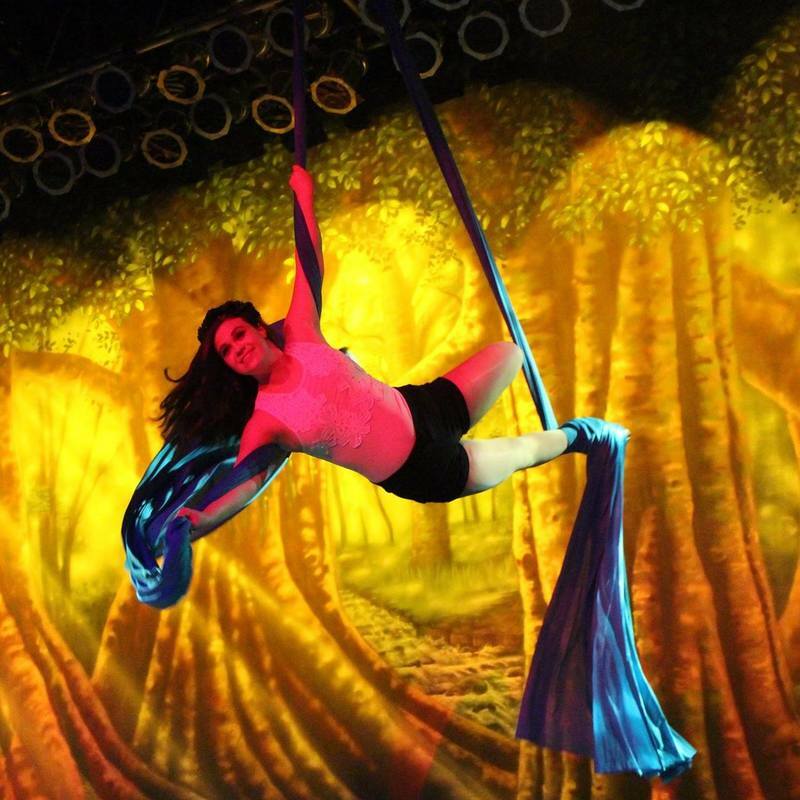 I proven record of student success in circus arts and have sold out (and oversold) performances for Weightless Aerial Company. 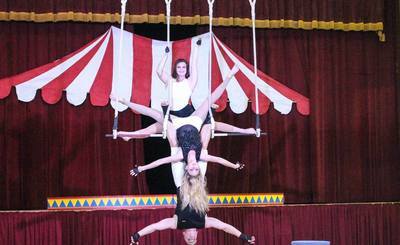 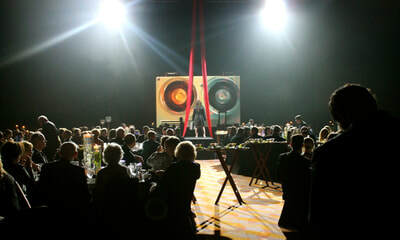 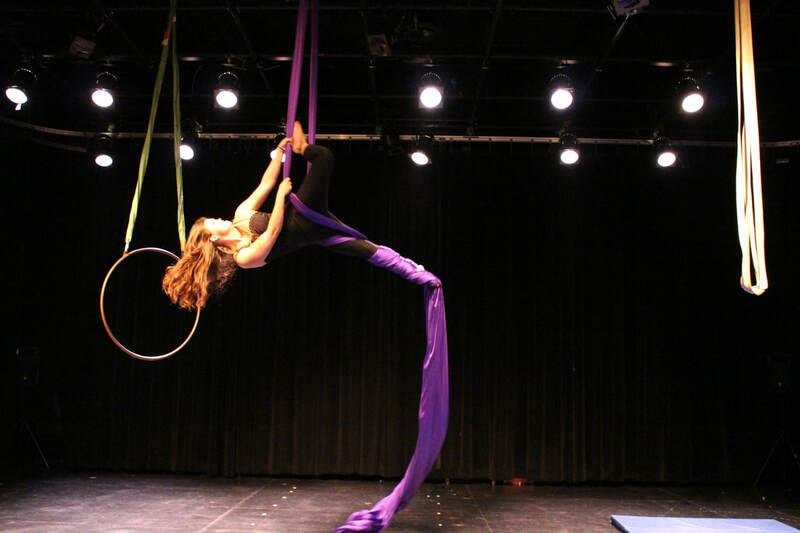 I have performed in shows across the county and taught my own workshops at conferences and events in many cities. 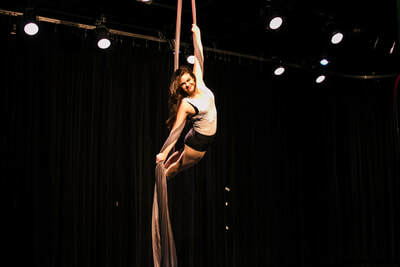 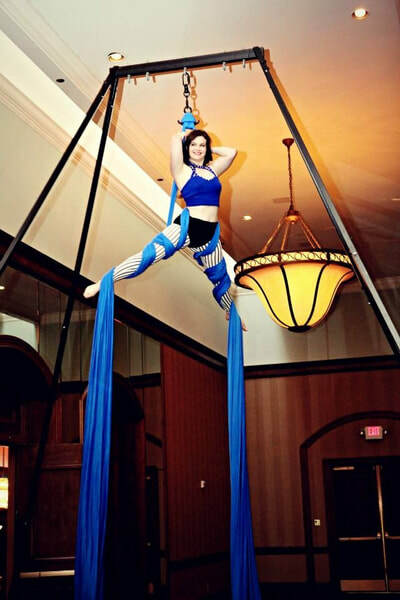 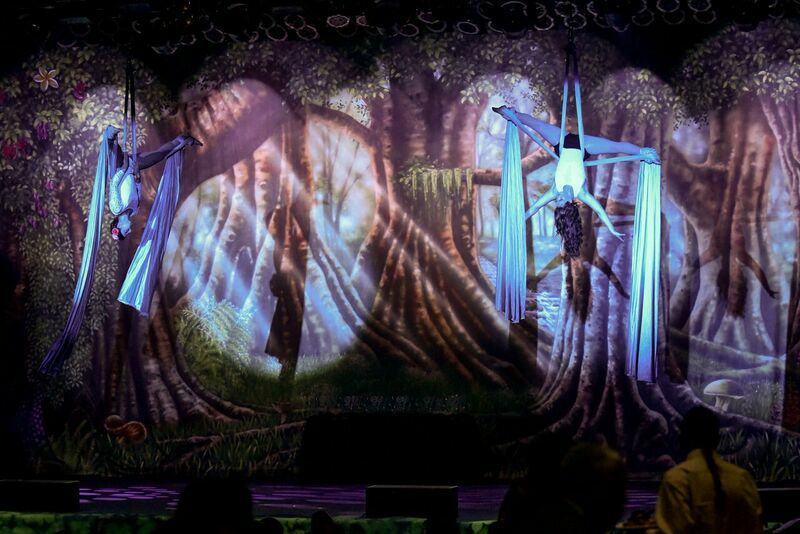 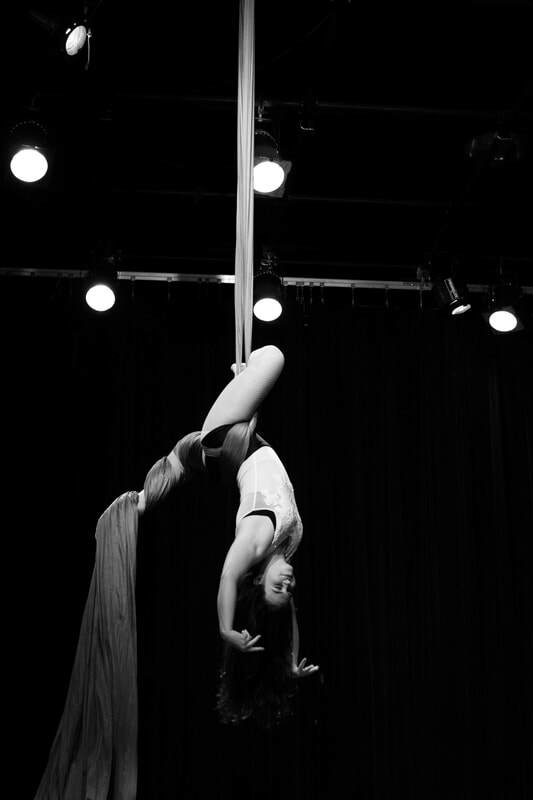 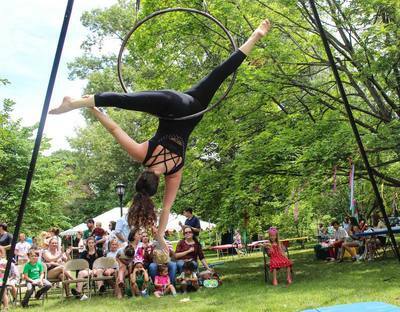 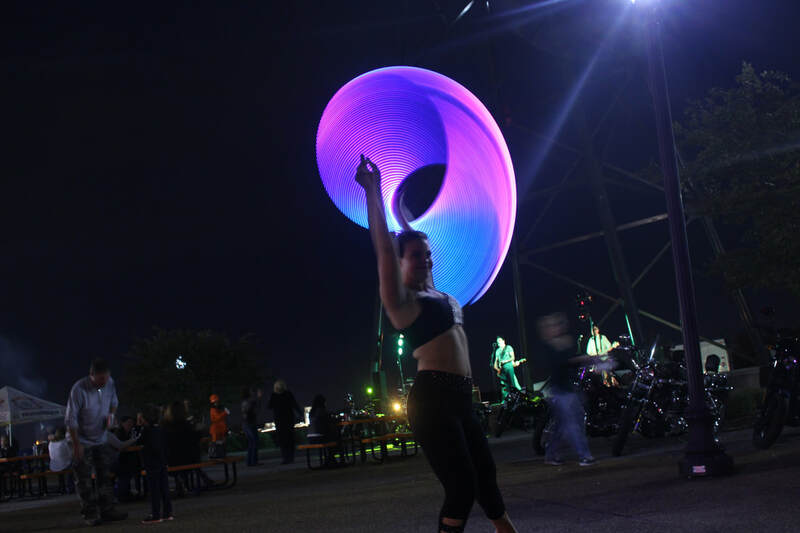 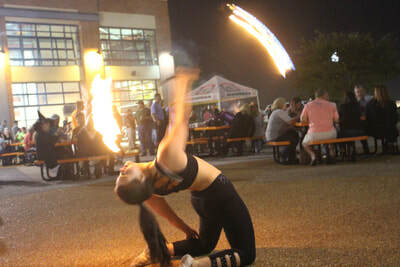 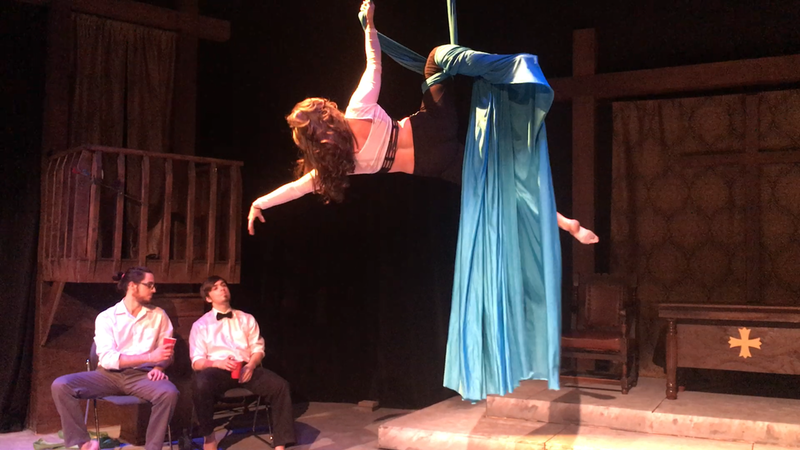 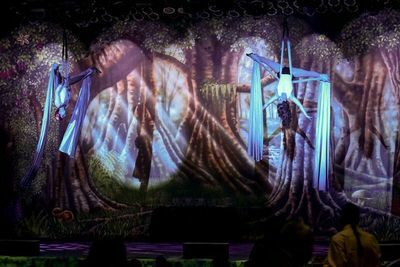 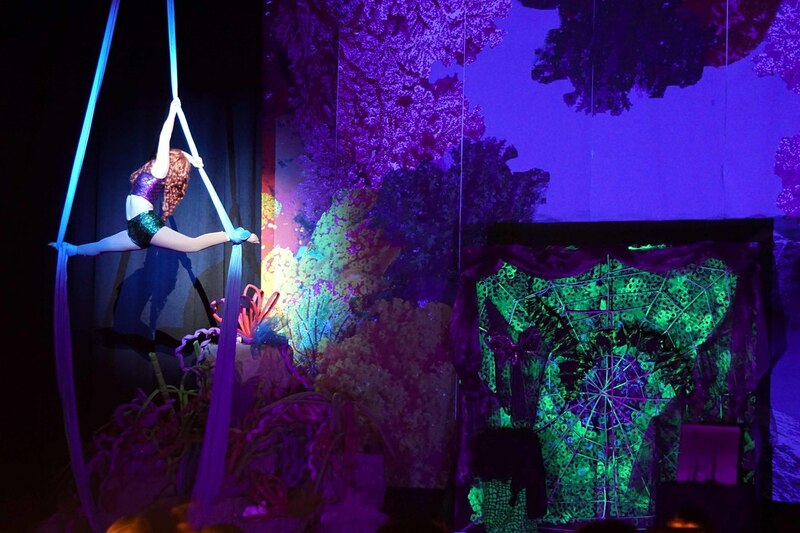 I specialize in aerial silks, lyra, trapeze, and doubles aerial, as well as fire performance, bullwhip, acrobatics, dance and adagio. 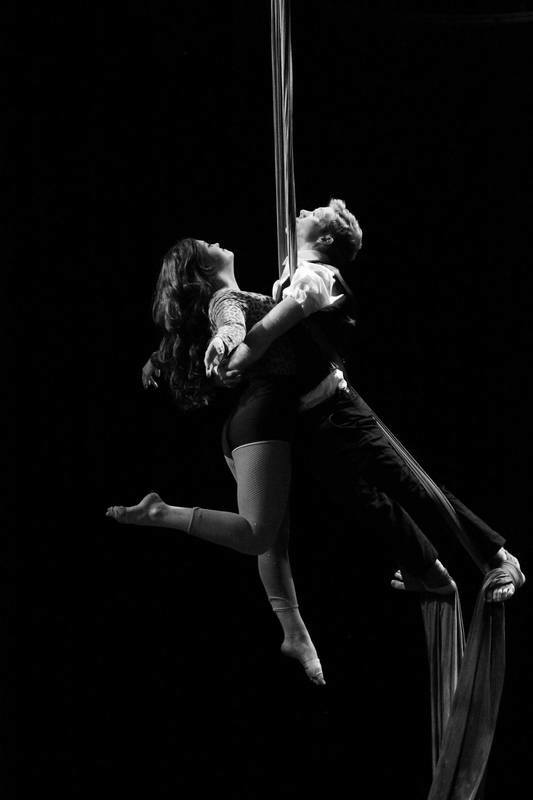 I am passionate about sharing the art form with every student who wishes to learn and about bringing circus theatre to life. 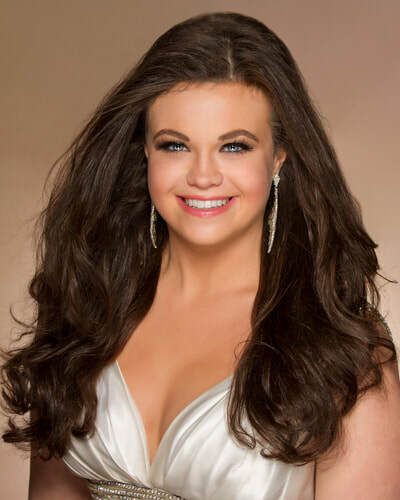 I have finely honed public speaking skills and have served the city of Memphis as a former Miss Memphis through the Miss America Organization. 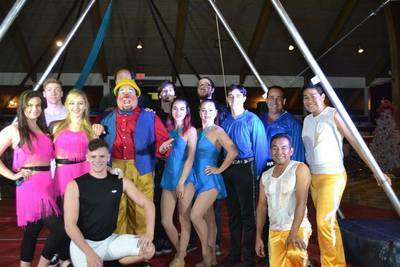 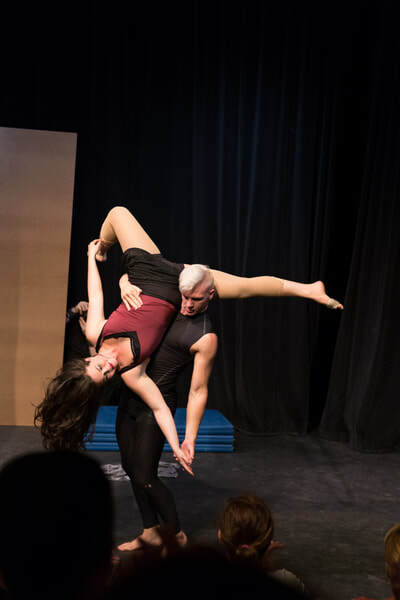 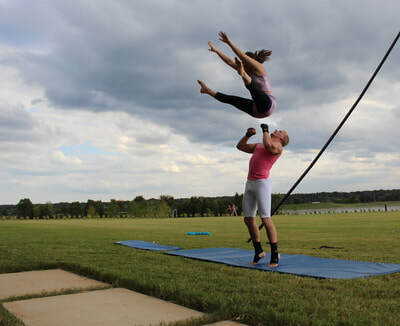 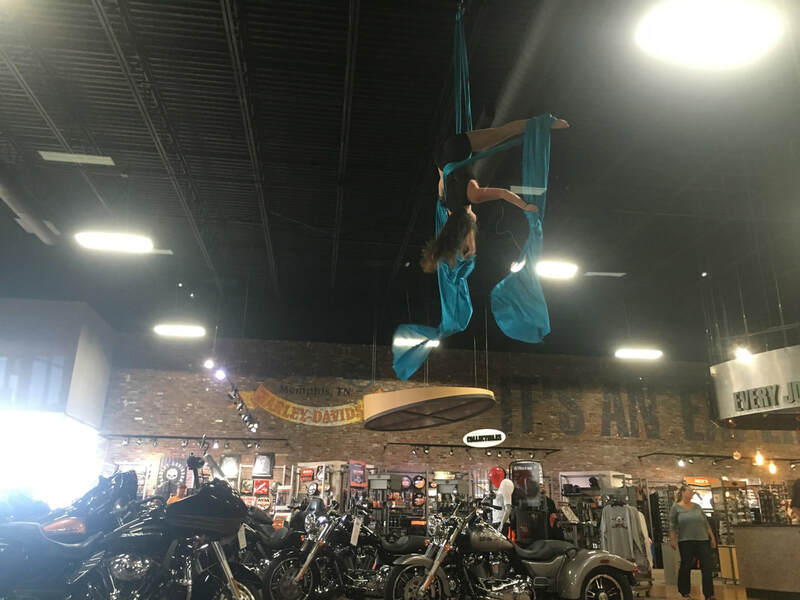 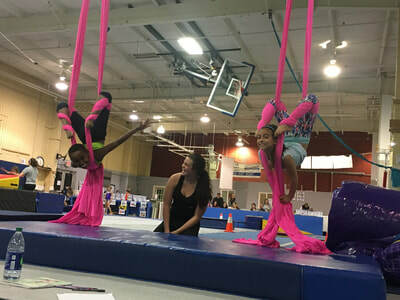 My professional training background includes studying under artists from Ringling Bros and Cirque du Soleil, with master clowns and aerialists, and many others, including rigging training from Brett Copes of Fight or Flight Entertainment and Aerial Teacher Training from Circus Arts Institute.